Choosing the best Crete hotels isn't easy. Crete is a huge island, and there are many more fine hotels than we have space to list here. But we've tried to single out some of the most exceptional hotels – historic, romantic, luxurious – that are in some way special. 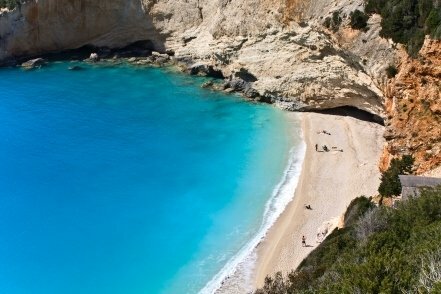 We've provided some choices in popular spots such as Chania, Rethymnon, Iraklion and Elounda, near Agios Nikolaos. There are also many really good cheap hotels on Crete, offering very good value for money, but when you're choosing the best hotels on Crete they do tend to be at the more expensive end of the price range. Here's our choice, in alphabetical order. This is a 5-star hotel in the centre of the Cretan capital and close by the Archaeological Museum. 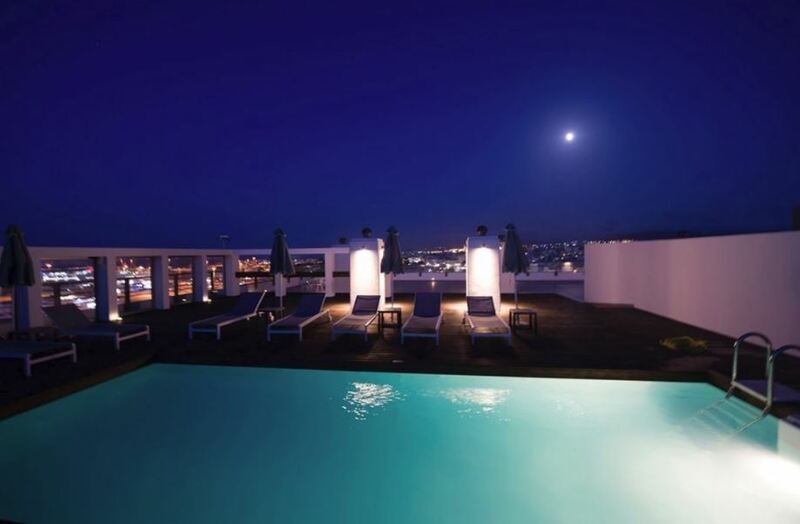 It has its own rooftop pool, restaurant, bars, and a rooftop garden, and some rooms have views over the harbour. It's upmarket and classy without being snooty. 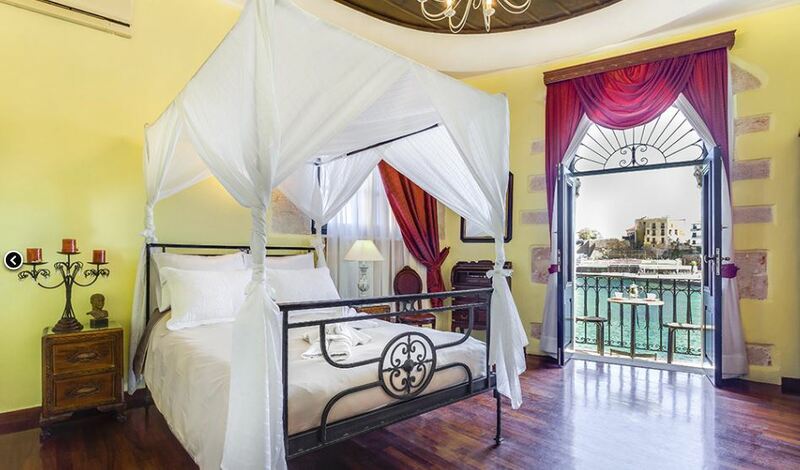 This lovely hotel is in a 17th-century building that was once a Venetian palace. It's right in the old part of town but with a rooftop terrace that overlooks Chania's lovely Venetian harbour and where they serve drinks and bar snacks. The suites lead off a central courtyard and all have luxuries like marble Jacuzzi baths. 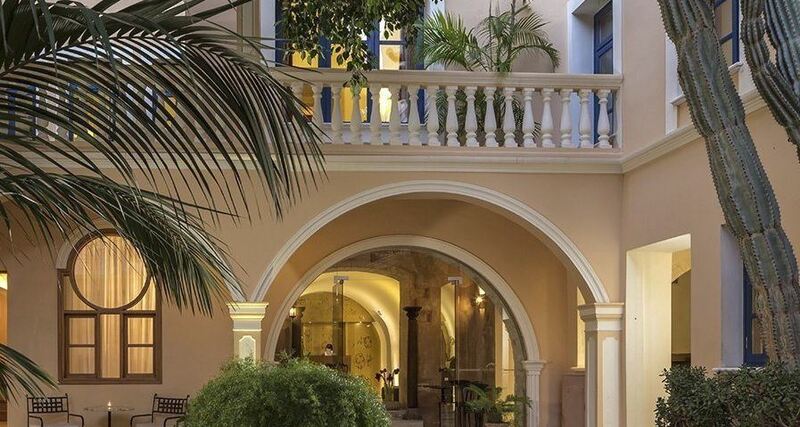 It's both historic and romantic, and along with the Casa Leone (below) it's easily one of the best hotels in Chania. Rivals the Casa Delfino (above) for quality, and beats it for history as this is a 15th-century Venetian villa, even older than the Delfino. It too has a rooftop terrace overlooking the harbour, and some of the suites also look out over the harbour while others face the lovely hotel garden. 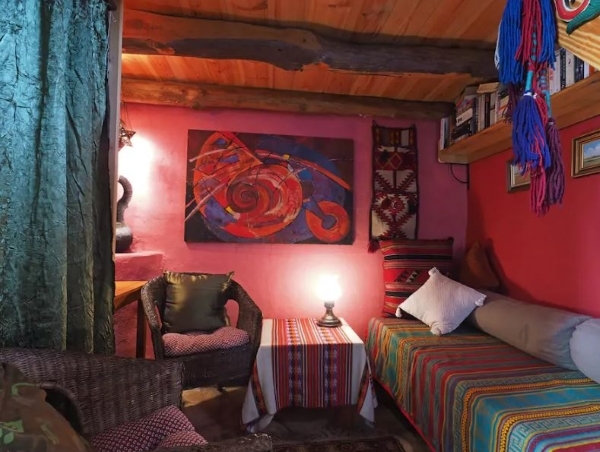 There are only five suites so personal attention is guaranteed, and all have air-conditioning, private bathrooms and wifi access. 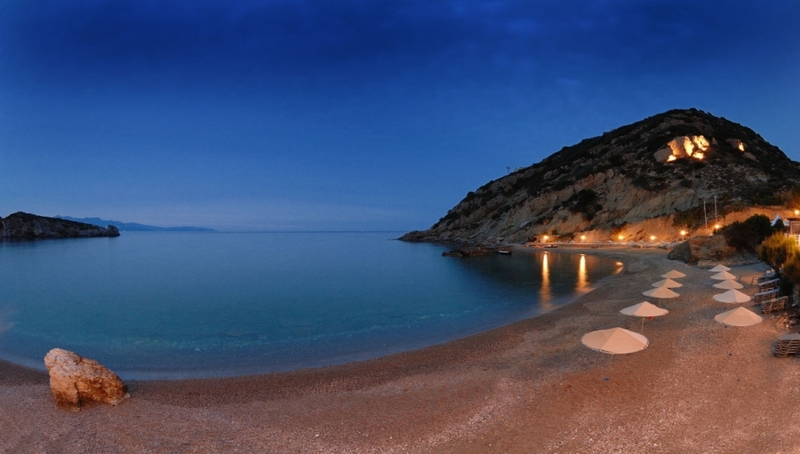 One of the best luxury resort hotels in the whole of Greece is here in Elounda, just outside Ayios Nikolaos. It's the only Relais & Chateaux hotel on Crete and has 215 suites and private villas, some with their own pool if you want complete privacy and pampering. It has three restaurants, gorgeous gardens, golf, tennis, watersports, and access to the spa and other facilities at its sister property, the porto elounda DE LUXE RESORT which is 400 yards away and another of the best Crete hotels. Those aren't typing mistakes, by the way, that's just how they like to write their name. Not far from Ayios Nikolaos on Crete's north-east coast is this wonderfully hidden retreat which has won many awards for its fine cuisine. It also has a great pool, steps down to its own private bay, and all its rooms have balconies with views over the bay. When we stayed here we were totally spoilt and wanted to stay forever. 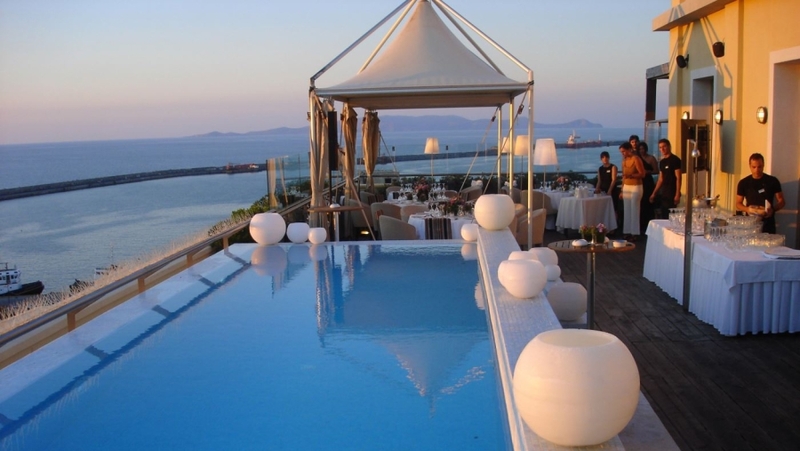 This newish hotel instantly became the most luxuriousd hotel in Iraklion. It's a conversion of an old classical building from 1925 that overlooks the harbour, and the modernisation has been done with great style. It has a rooftop pool (open May-October), health club and gym, restaurant and bars, and all the facilities you expect of a 5-star hotel. 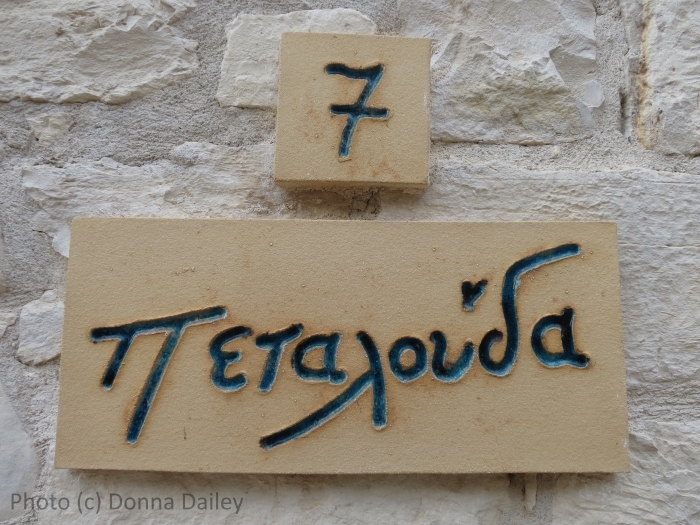 Definitely one of the best hotels on Crete. These 4-star suites are rated A Class, and the Palazzo is made up of several 15th-century Venetian houses that are right in Rethymnon's Old Town. There are twenty luxury suites, and it has its own swimming pool and a quiet courtyard. It's owned by two architects and is beautifully stylish. Stay in The Rabbit House!